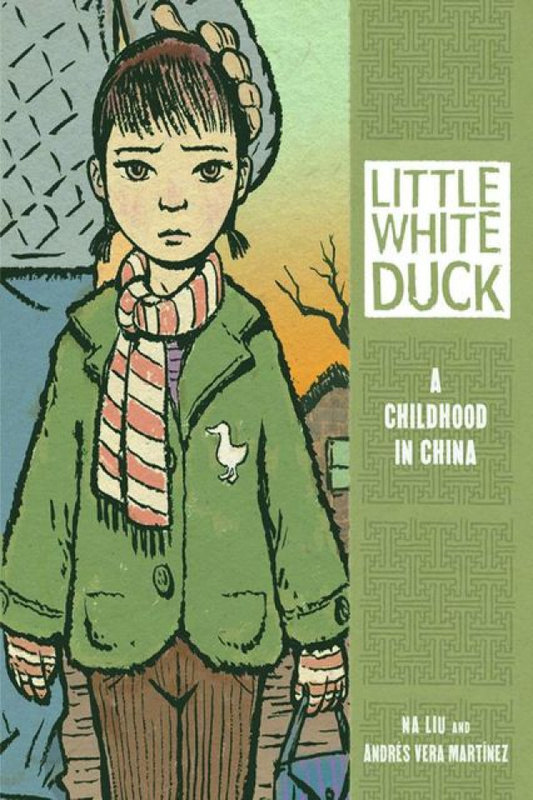 The world is changing for two girls in China in the 1970s. Da Qin-Big Piano and her younger sister, Xiao Qin-Little Piano, live in the city of Wuhan with their parents. For decades, China's government had kept the country separated from the rest of the world. When their country's leader, Chairman Mao, dies, new opportunities begin to emerge. Da Qin and Xiao Qin soon learn that their childhood will be much different than the upbringing their parents experienced. Eight short stories, based on the author's own life, give readers a unique look at what it was like to grow up in China during this important time in history.